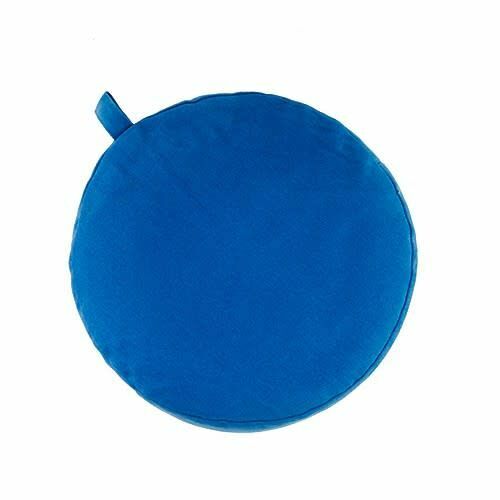 This meditation cushion has a height of 9 cm. 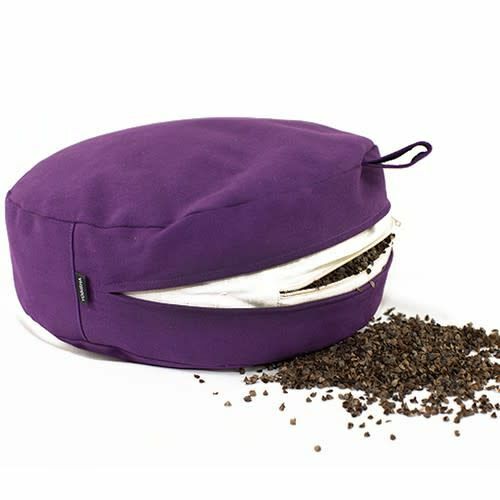 The outer cover is made of sturdy cotton and the cushion is filled with buckwheat chaff in a separate inner cover. 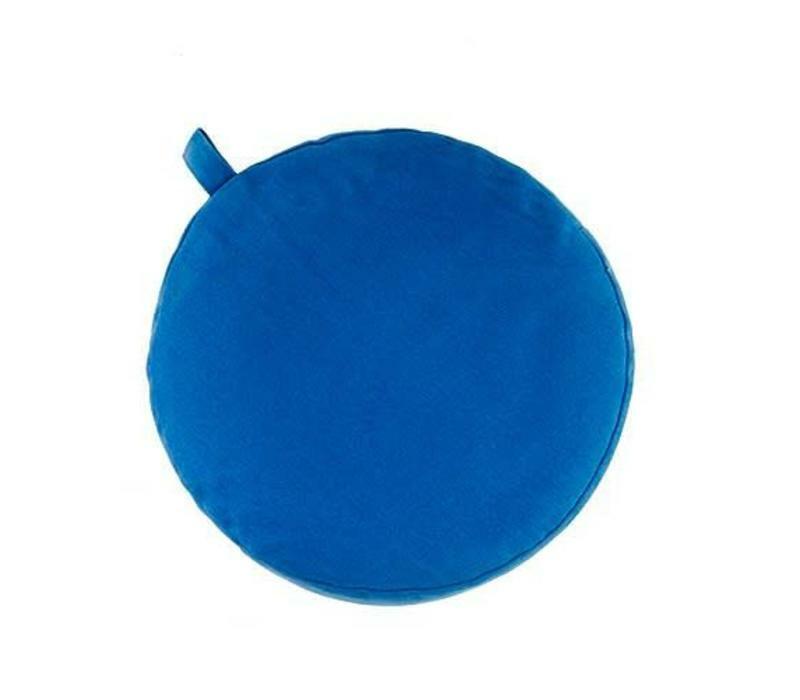 This meditation cushion has a height of 9 cm, slightly lower than the standard size (13 cm) and is suitable for people who can easily sit cross-legged. 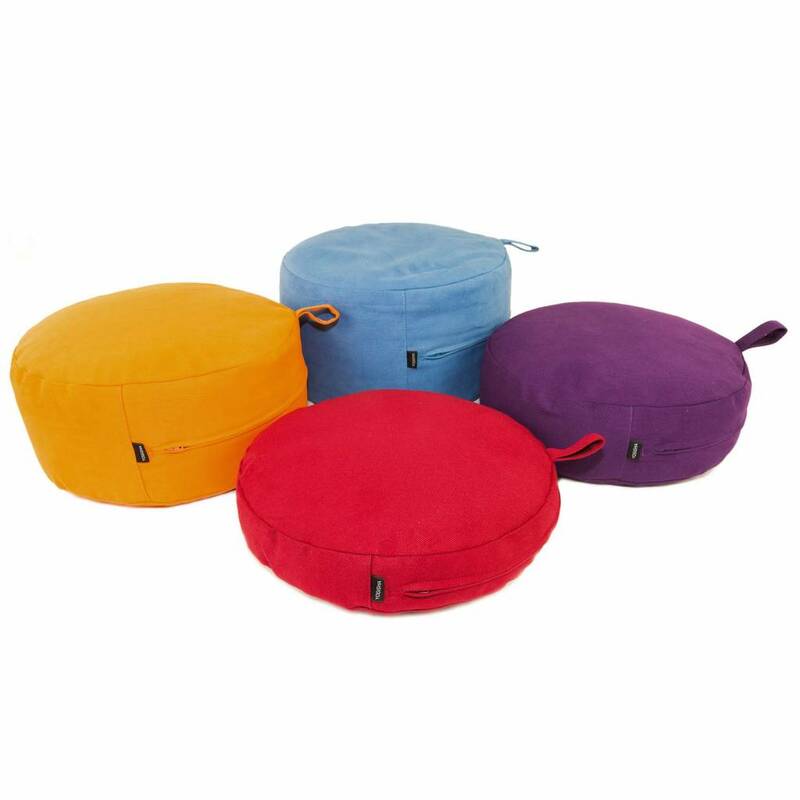 The Yogisha meditation cushions are made of a super strong, wear-resistant cotton. 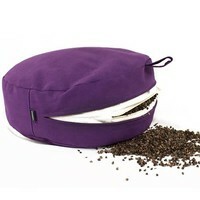 The cushions are filled with buckwheat chaff, a relatively light but sturdy natural material. 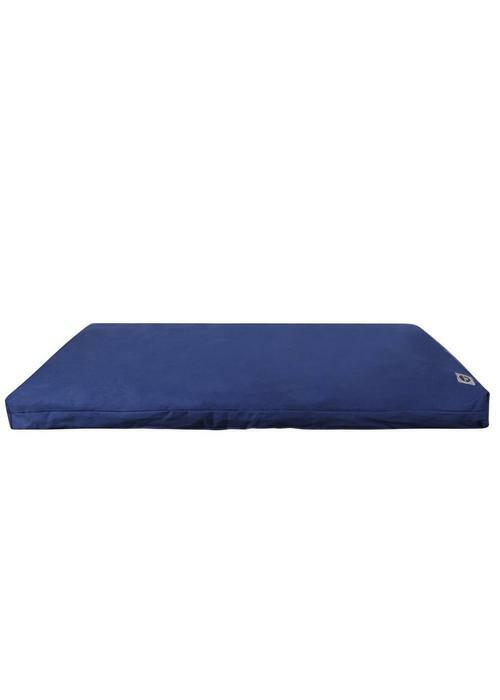 In the outer cover there is an inner cover made of a finer cotton, so the pillow does not leave dust on the floor. Both covers are provided with a zipper. Refilling is super easy: just open the two zippers. There are also separate refill bags with buckwheat chaff for sale at Yogisha. The outer cover is (hand) washable. Note: On the last picture with the four cushions, the 9cm high cushion is the purple one. 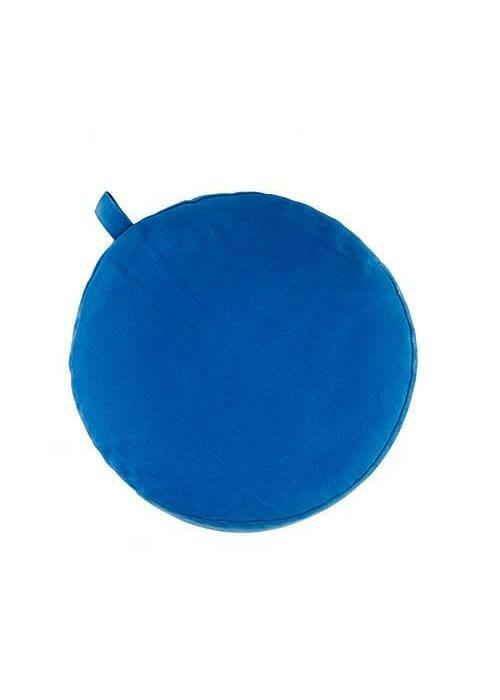 This meditation cushion has a height of 13 cm. 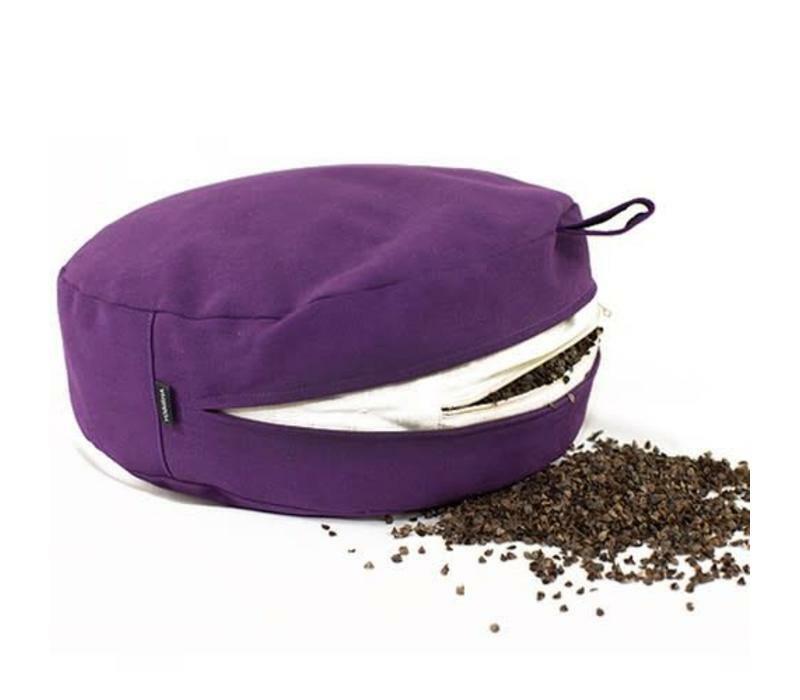 The outer cover is made of sturdy organic cotton and the cushion is filled with buckwheat chaff in a separate inner cover. 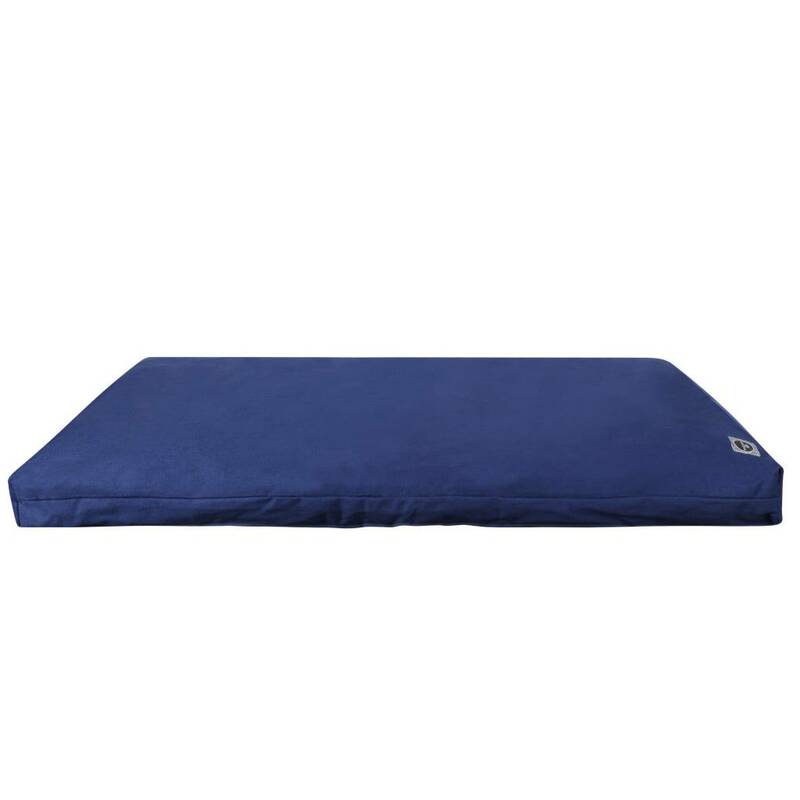 The perfect mat for under your meditation cushion. 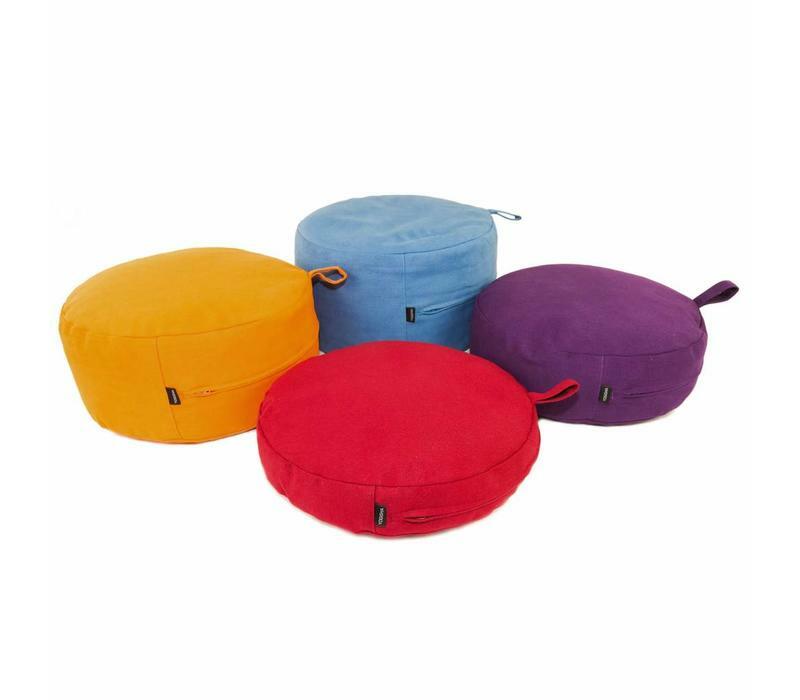 The zabuton protects your knees and feet against the hard floor and keeps them warm during meditation. Made from 100% organic cotton with a filling of soft yet sturdy kapok.